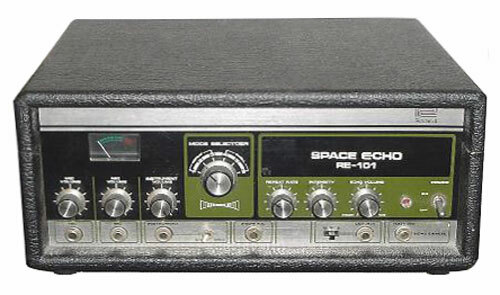 I would sell it to whoever was interested. 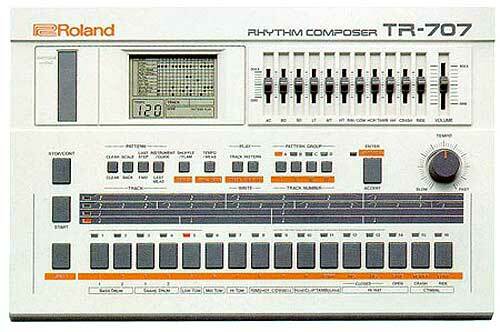 It's in Mint condition. 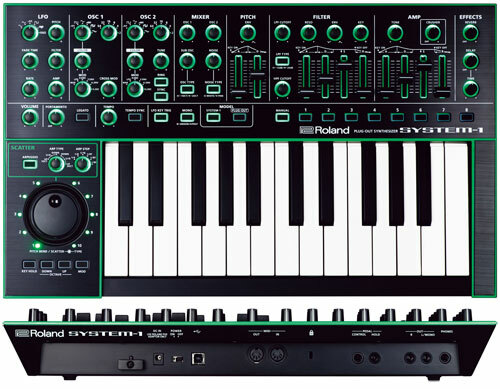 I'd like to buy this. 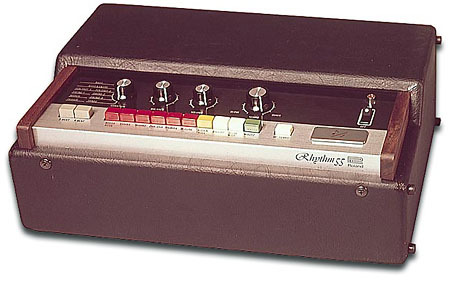 vintagesynths . 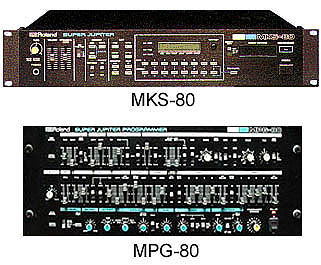 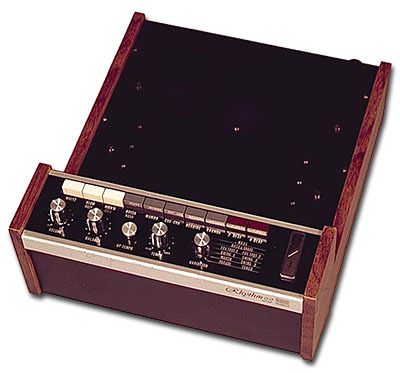 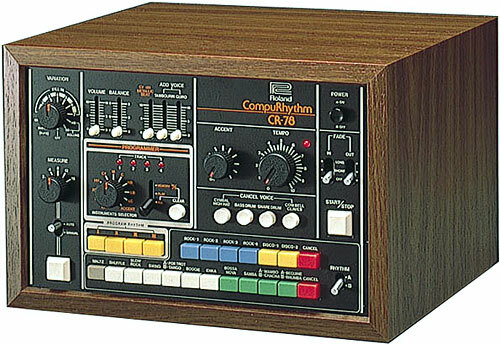 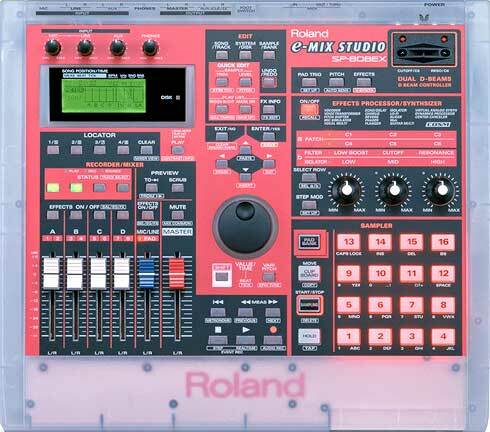 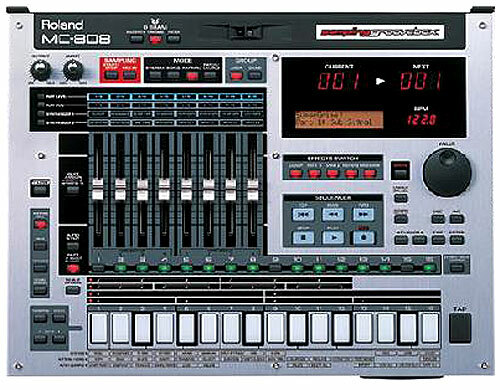 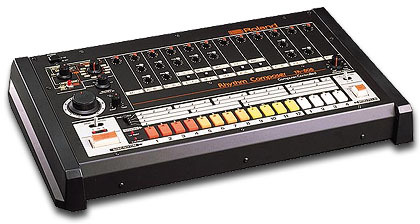 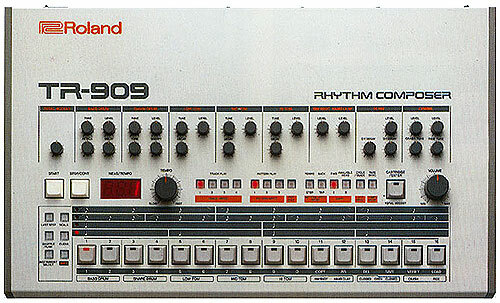 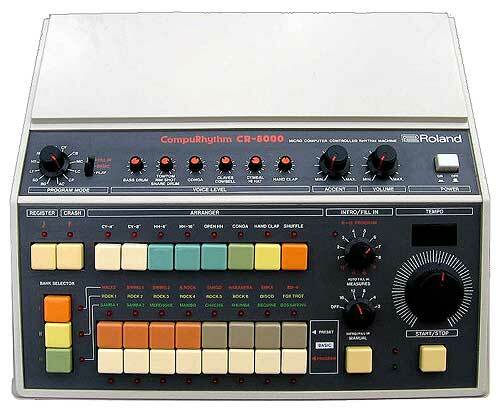 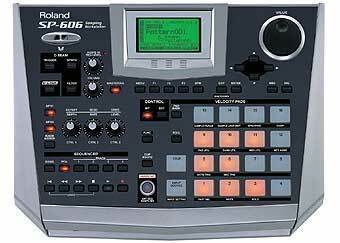 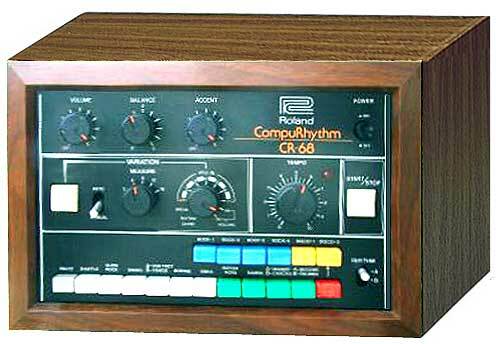 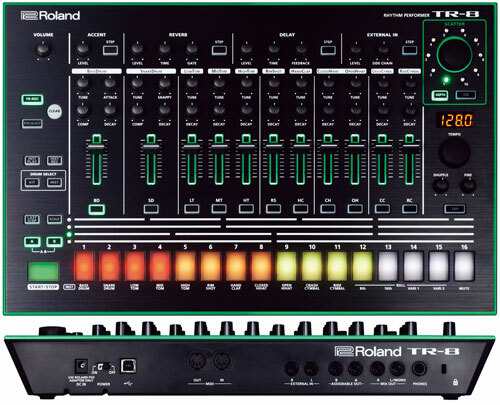 com describes the TR-66 as "Offering little or no use to modern day music production" but I'm specifically looking for preset-heavy old drum machines for an improvisational electronic collective I'm setting up. 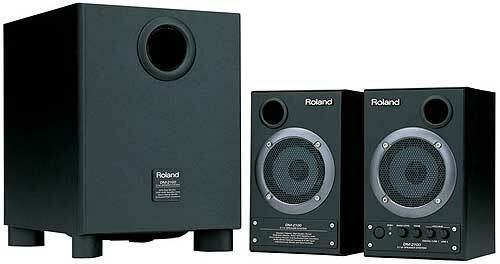 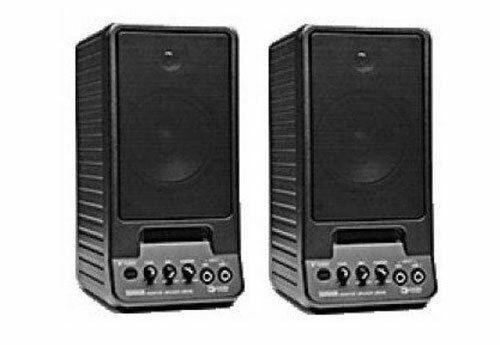 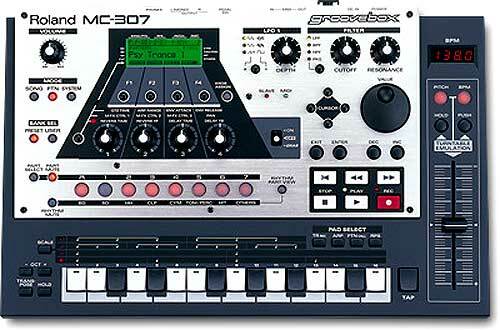 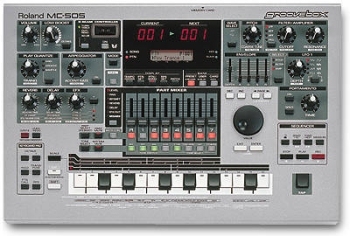 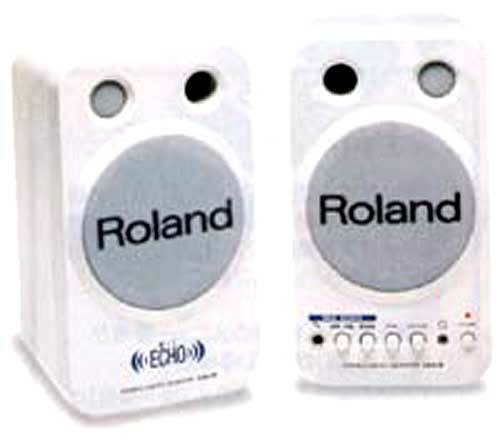 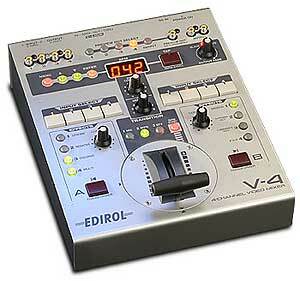 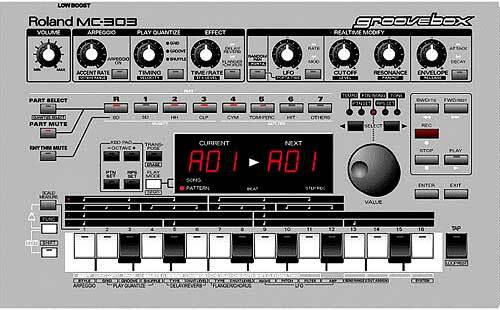 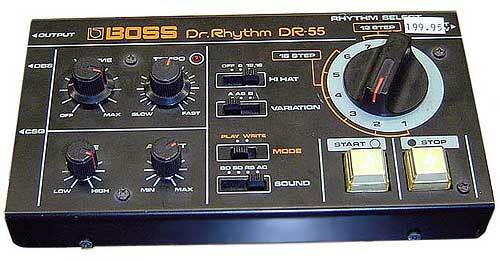 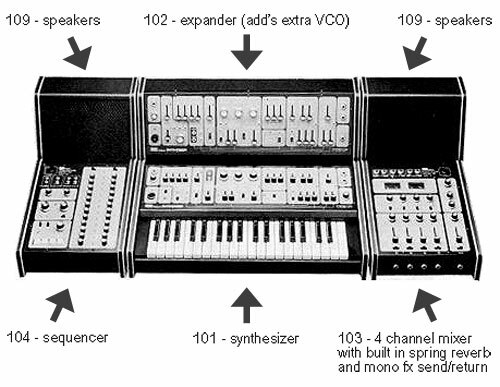 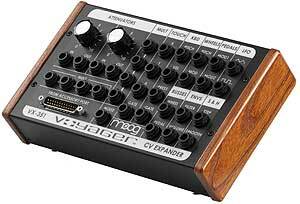 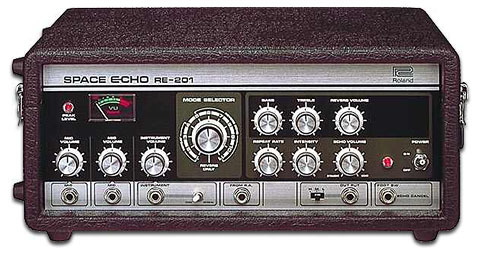 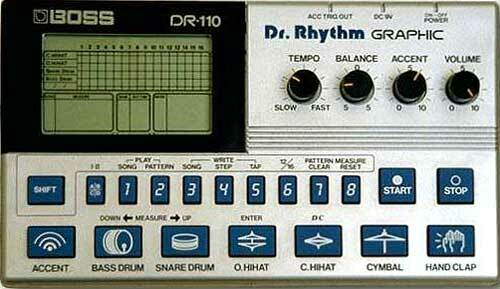 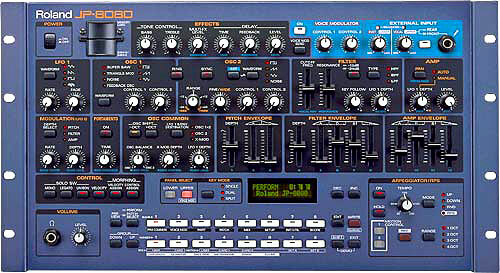 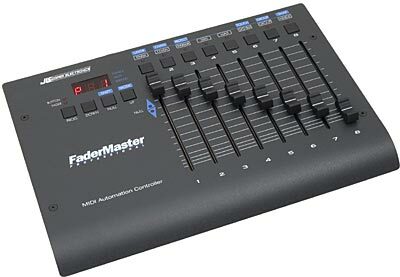 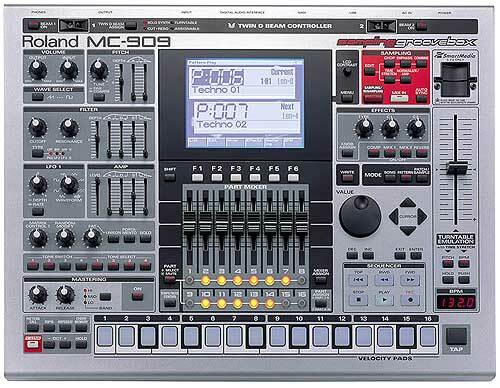 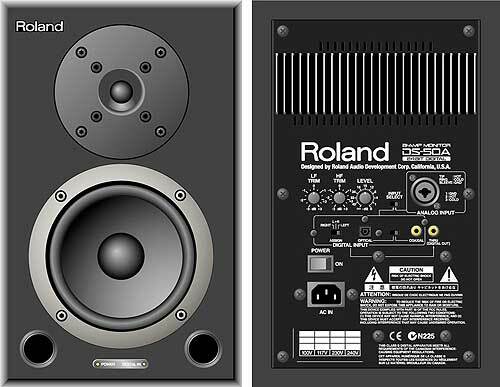 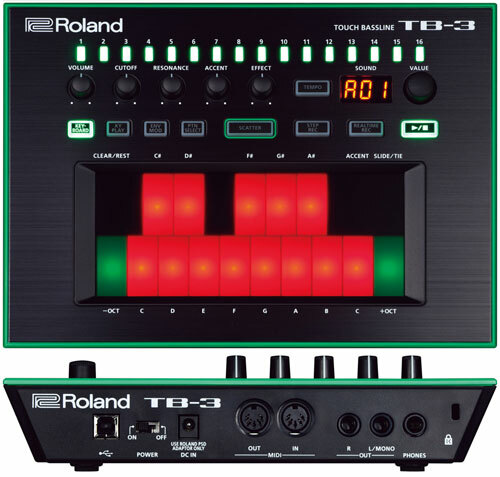 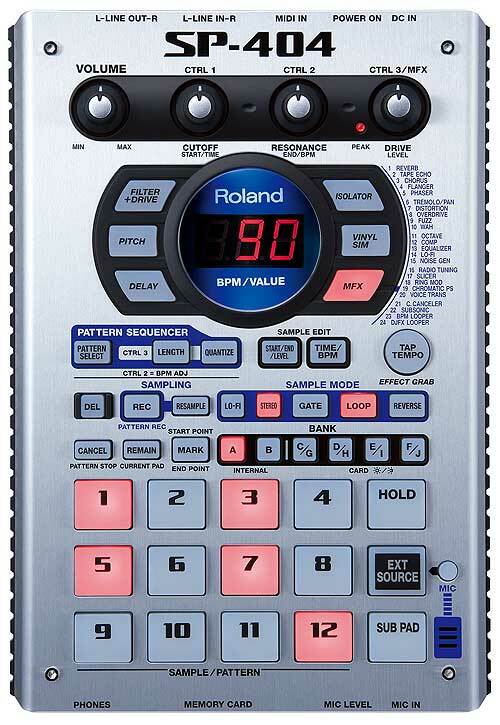 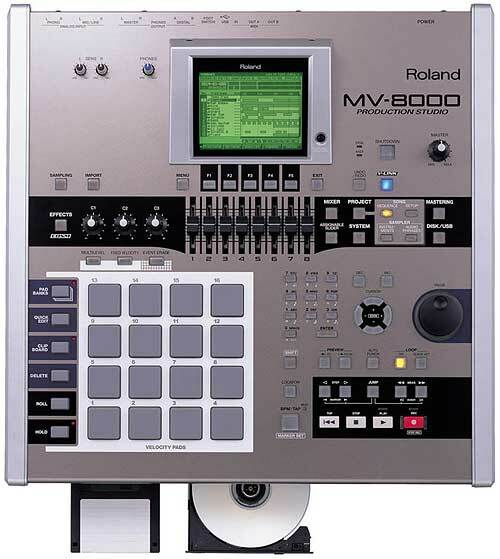 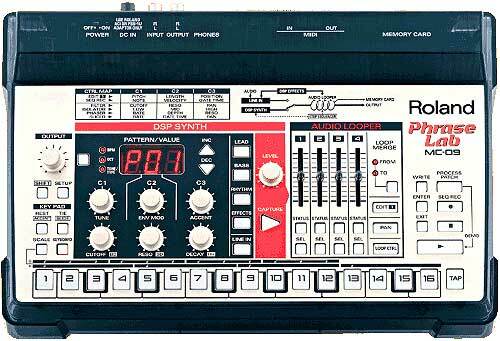 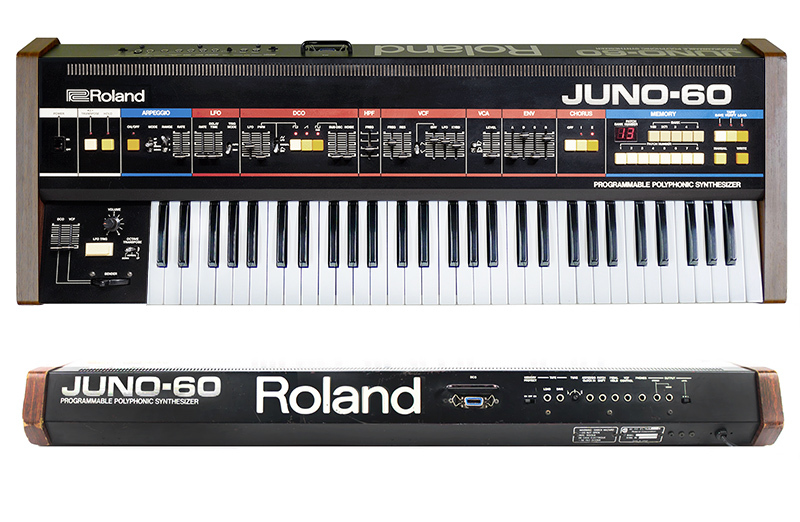 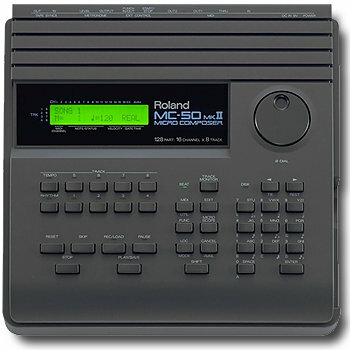 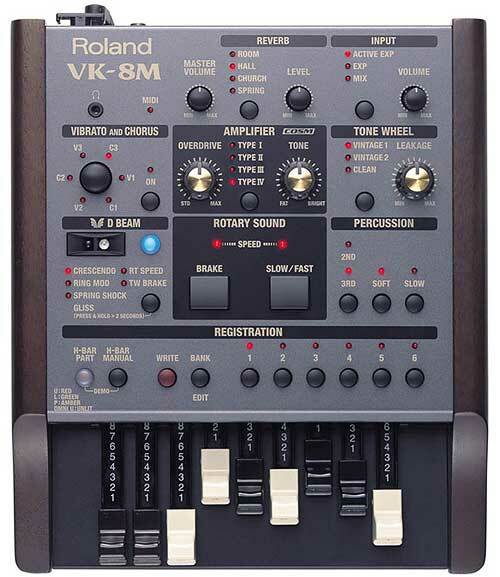 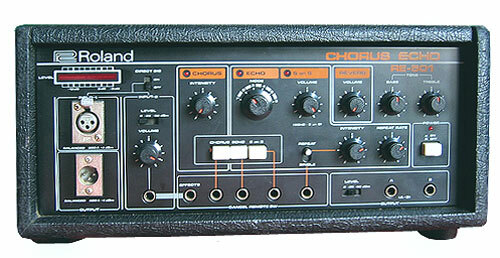 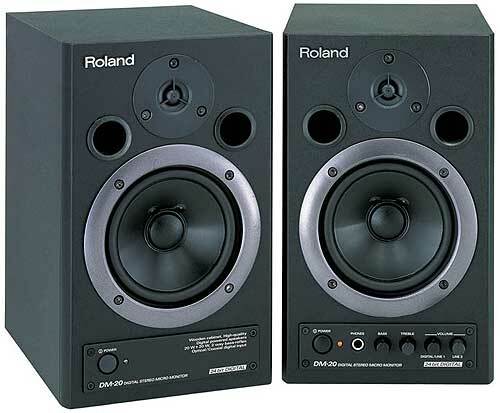 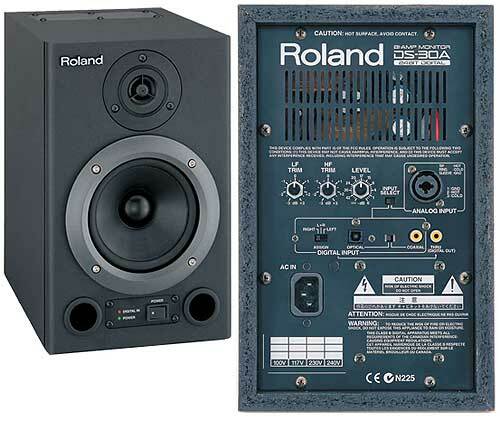 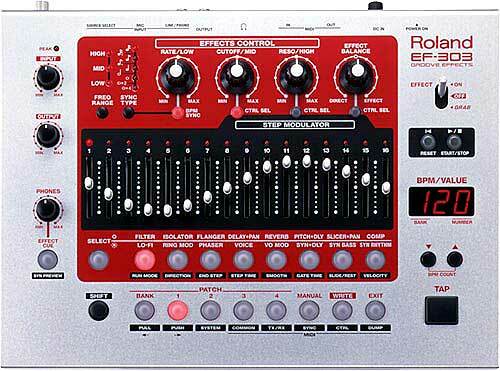 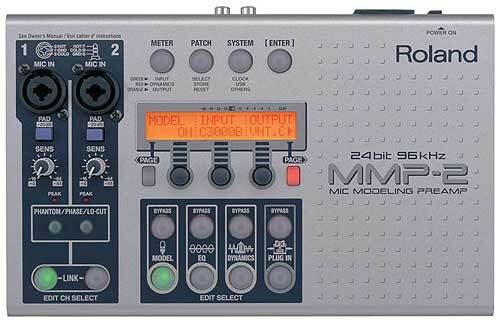 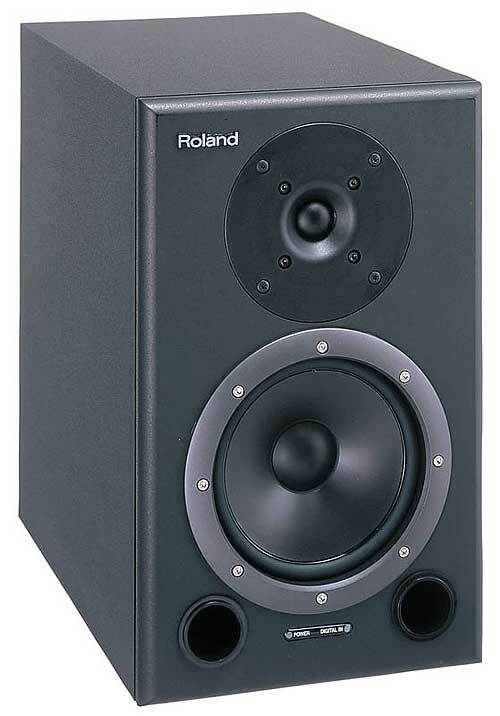 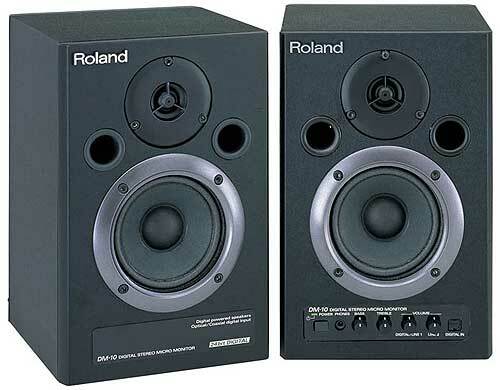 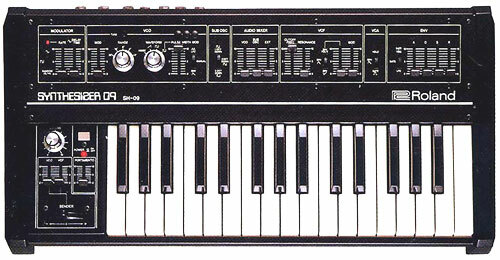 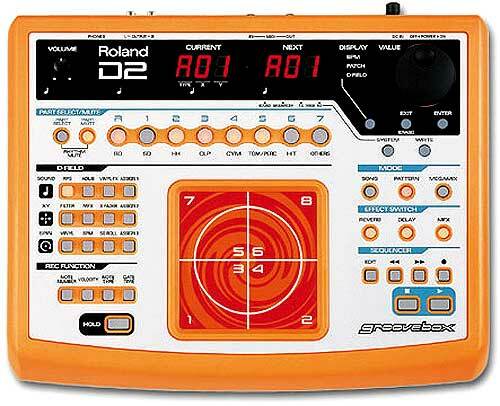 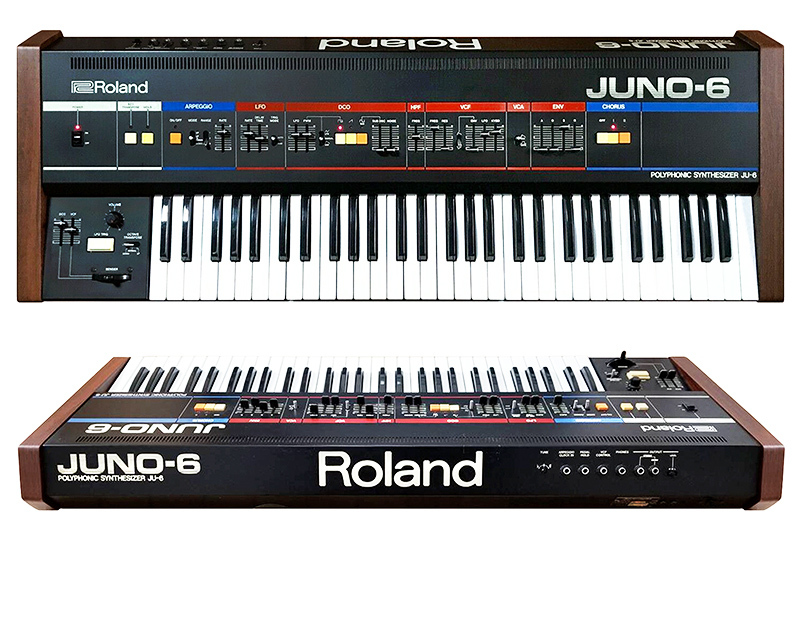 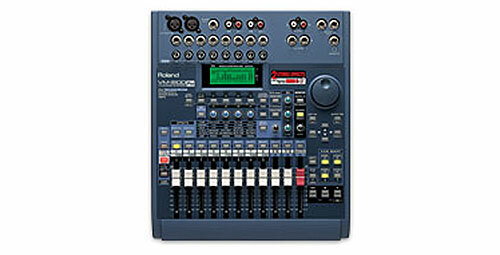 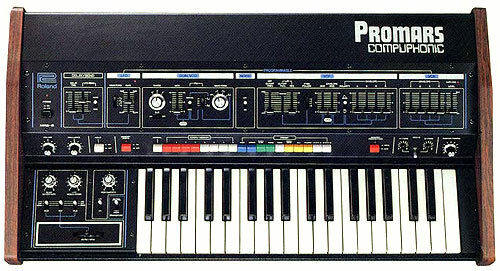 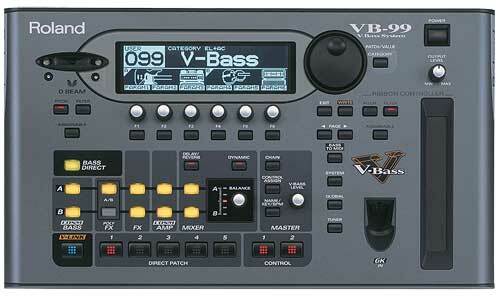 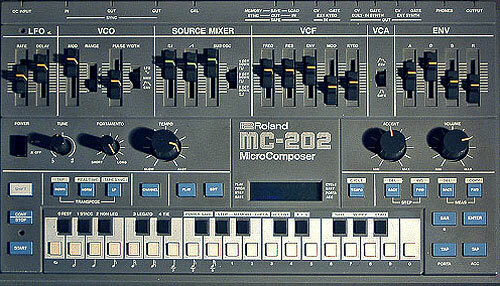 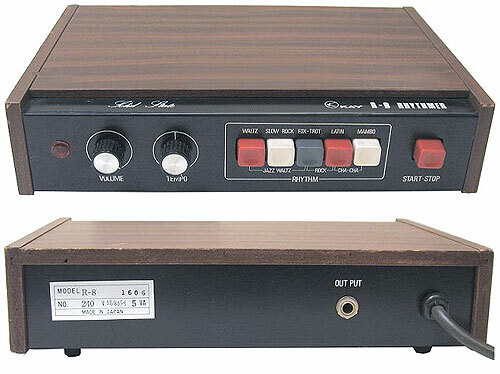 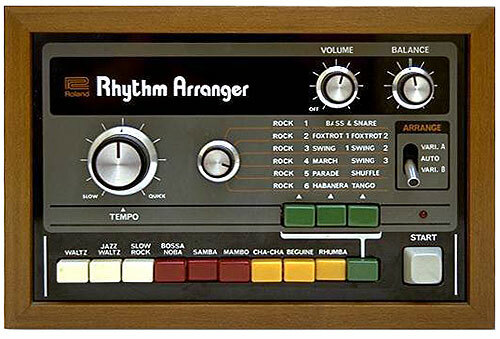 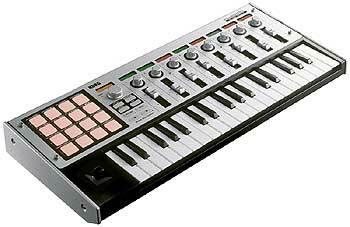 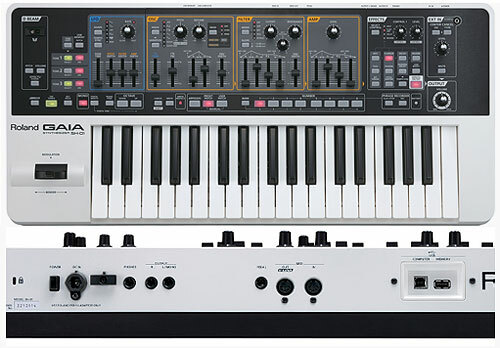 We're currently working with the similar Korg SR-120 and this would be a nice little piece to add. 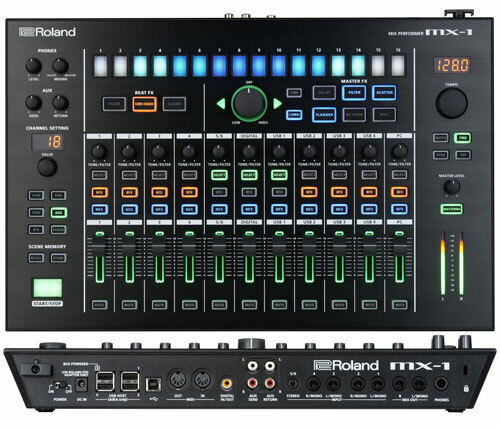 How should we go about this transaction? 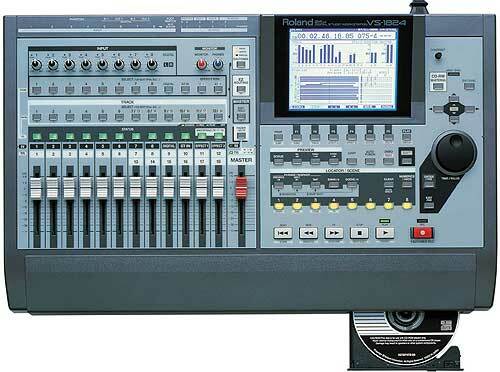 I promise you it will get real use and love and even gig around a good bit.